1. Y shape combined with ergonomics idea. 2. Equal dividing for 360° achieved best operation with least material. 3. Combine with holder could save space. 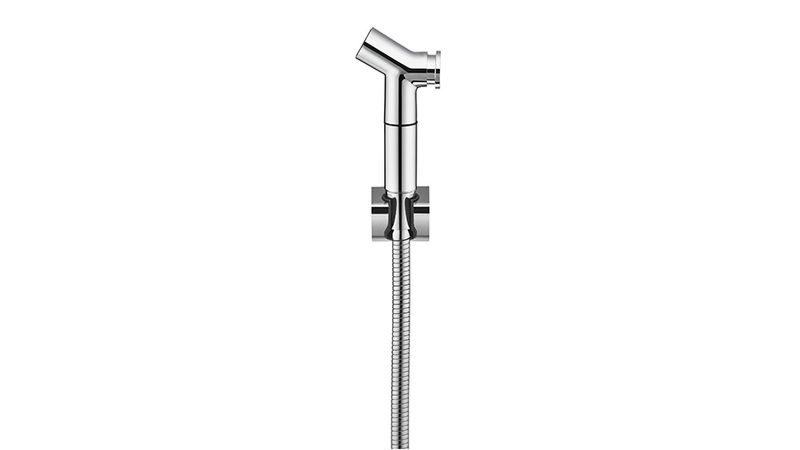 About SHENG TAI BRASSWARE CO., LTD.
JUSTIME Life should be relaxed and full of aesthetics. JUSTIME provide the total solution service of products to make users’ life could be easier and more convenient. JUSTIME designs not only offer the perfect and considered function, but also break the traditional frame with creative shape to endow life appliances with fashionable beauty and fit for the entirety home designs. 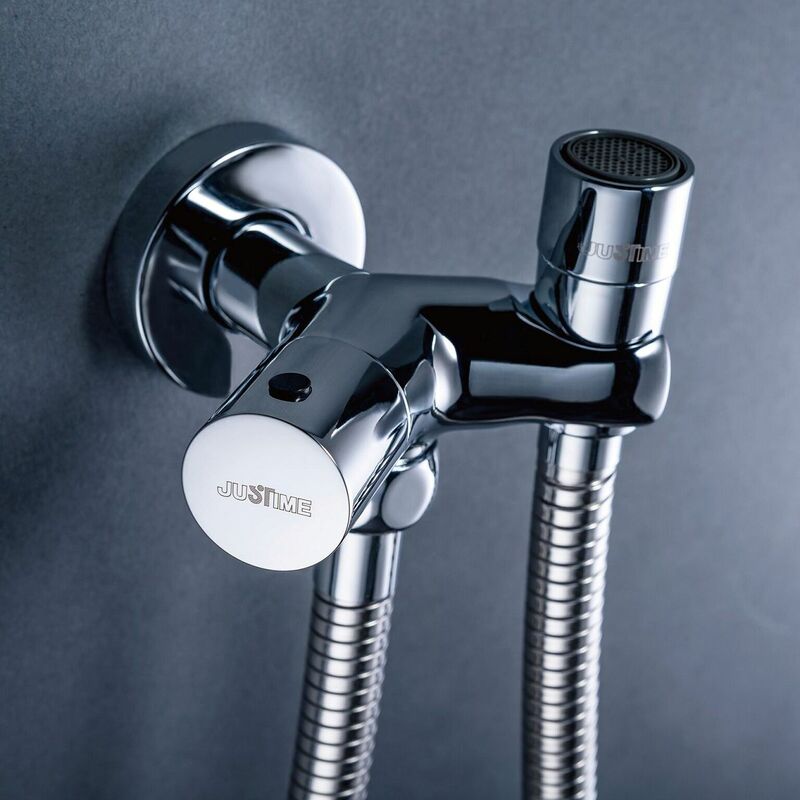 Local Service Plumbing fittings and faucets need professional service team, so we established the agent networks to provide high quality products and service in the local markets. 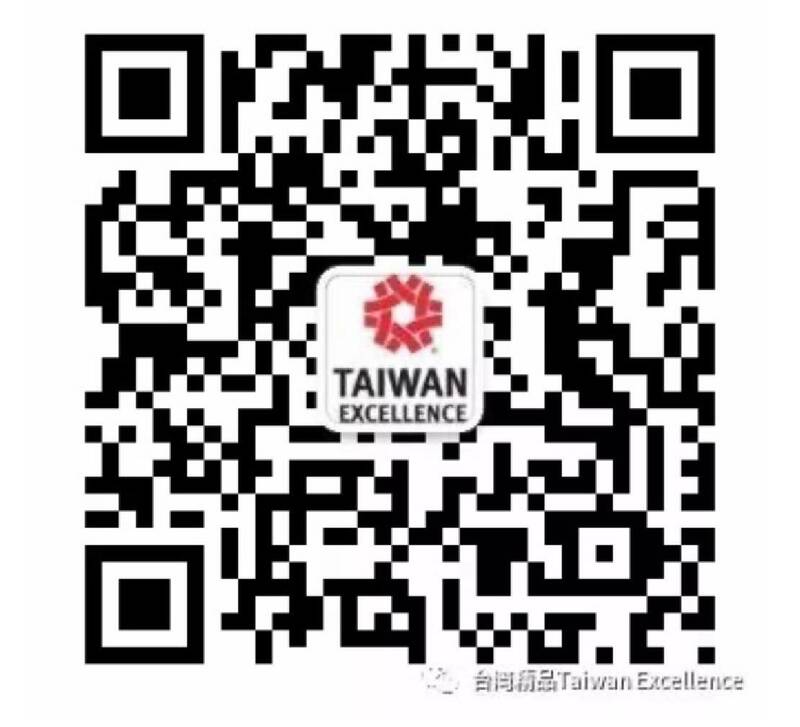 We insist to stay in Taiwan to design and produce high quality products, and provide the immediate and custom-built service to make products to fit for the personal requirements of users.